She walks into the darkness not knowing what to do. Shards of light shines down and she hangs onto them like tiny gems in a cavern. “Will I suffer?” she asks. “Will I be lonely?” she continues. The Divine Creator creates a hollowed out tunnel and she falls fast into a warm darkness. Her eyes open to the sound of crying. It is her crying. Gallery | This entry was posted in Poetry and tagged Birth, Courage, Creator, Divine, life, love, Strength. Bookmark the permalink. 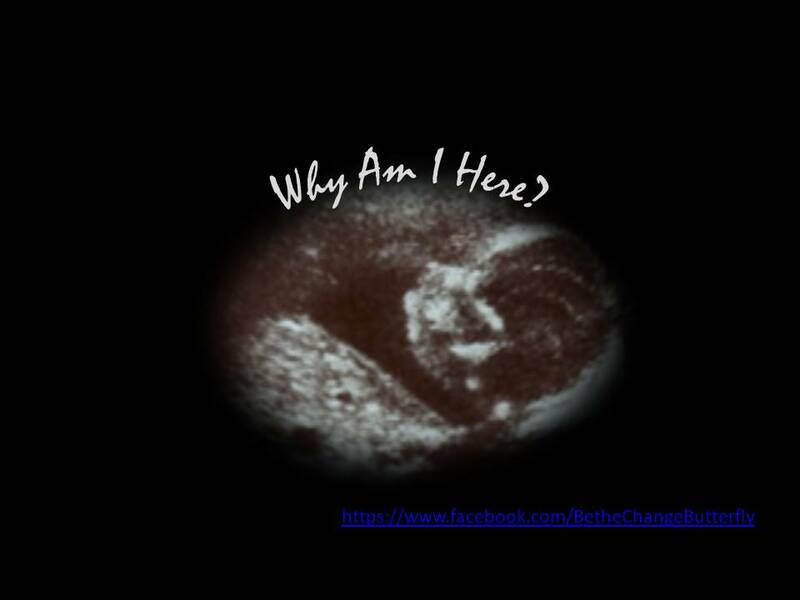 5 Responses to Why Am I Here? This is wonderful, Rachanee! Philosophical, poetic, breathtaking! In a few lines you have distilled the whole process and meaning of our incarnations. Thank you. Be well and keep spreading the light. P.S. Is your name a derivative of the Indian name Rachana meaning “creation” in Sanskrit? Thank you for stopping by and reading here. I’m glad you liked Why Am I Here? Thank you for the kind words too. 🙂 I do not know what my name means. But I was once told it means “the one with the light”. So I’m sure it is a derivative of the Sanskrit name. Amazing! What a name vibration for a writer! We found it in http://www.behindthename.com/ which is our favorite website on names. We highly recommend that you bookmark it, as it may prove very useful to you while creating your characters. Thank-you for the appreciation, Rachanee. Life is so meaningful when we share insights and encourage each other’s creative process. Just now we are preparing another comment on your writing dilemmas. Thank you and thanks for the link. Super cool!